The Skullers will rock a free show at Fox And Crow in Jersey City on 9/29! The band has a new single out, a cover of Richard Hell's "I'm Your Man." Proceeds from the sale of the single benefit Career Gear, an organization that helps impoverished men rejoin the workforce. Tune to Jersey Rock on 95.9 The Rat Tuesday, Wednesday, and Thursday at 11:30 pm to hear the latest tracks from The Skullers. Jack Skuller will call in to the show each night! The Earbuds Jersey Rock Mixtape is a rad cassette compilation featuring tracks from 8 Jersey Rock bands! Straddling the genres of Rock, Punk, Funk, Folk Blues,, and Metal, it includes songs from The Vansaders, Reality Suite, The Skullers, Levy & The Oaks, Frankenstein 3000, The Ones You Forgot, Experiment 34, and Dark Sky Choir. Tune to Jersey Rock on 95.9 The Rat Tuesday, Wednesday, and Thursday at 11:30 pm to hear from the artists on the compilation and win your own copy of the Earbuds Jersey Rock Mixtape. You can also enter to win now on the contest page at wrat.com! Break out your Walkman! The In The Clouds Earbuds Jersey Rock Mixtape is here and it's totally rad to the max! Featuring tracks from The Vansaders, REALITY SUITE, The Skullers, Levy & The Oaks, Frankenstein 3000, The Ones You Forgot, Experiment 34, and Dark Sky Choir, it's the analog experience you need to make your summer truly bodacious! Grab your cassette today! The Jersey Rock Showcase Series continues Thursday 3/1 at The Saint in Asbury Park with Wicked Hollow, The Skullers, and Above The Moon! Doors at 7. Ages 21+. FREE admission and $3 Yuengling specials courtesy of Shore Point Distributing. 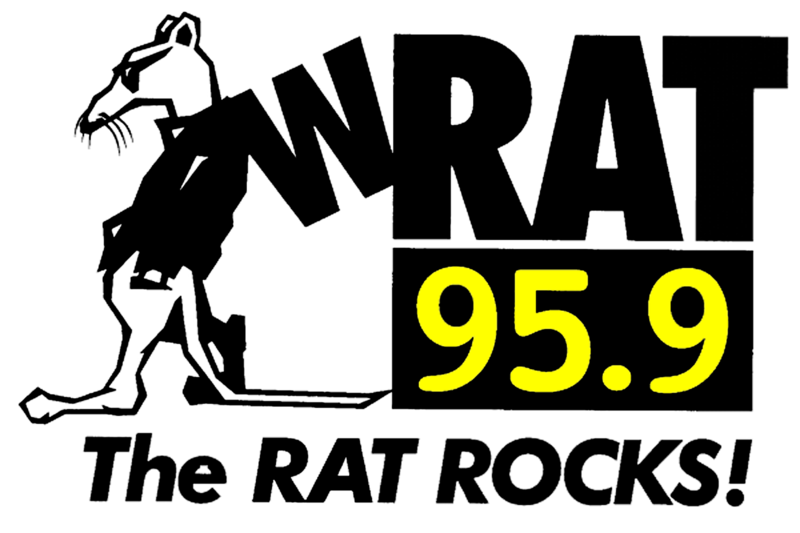 Tune to Jersey Rock on 95.9 The Rat Tuesday, Wednesday, and Thursday at 11:30 pm to hear the bands rocking the showcase series! The Skullers' single "Peace With You" is currently a semi-finalist in the 2017 International Songwriting Competition! The Weehawkin Bluesy Rock outfit will make their Jersey Rock Showcase debut at The Saint in Asbury Park on Thursday 3/1 with Wicked Hollow and Above The Moon. Doors at 7. Ages 21+. FREE admission and $3 Yuengling specials courtesy of Shore Point Distributing. Jack Skuller will call in to Jersey Rock Tuesday night at 11:30!